On Tuesday February 10th, Mayoral Candidate of the Vision Inspired by the People (VIP) Roberto “Bobby” Lopez introduced his remaining three council candidate. 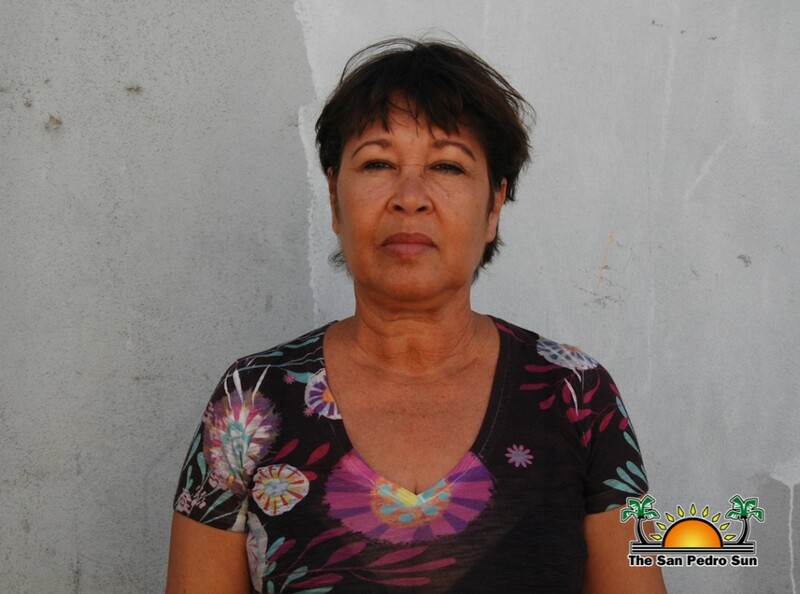 The fifth candidate introduced was Mary Boiton who said that while she is not originally from San Pedro, she now considers the island her home. According to Boiton, she believes that the community involvement can bring about the change. “I believe in the vision of the VIP. 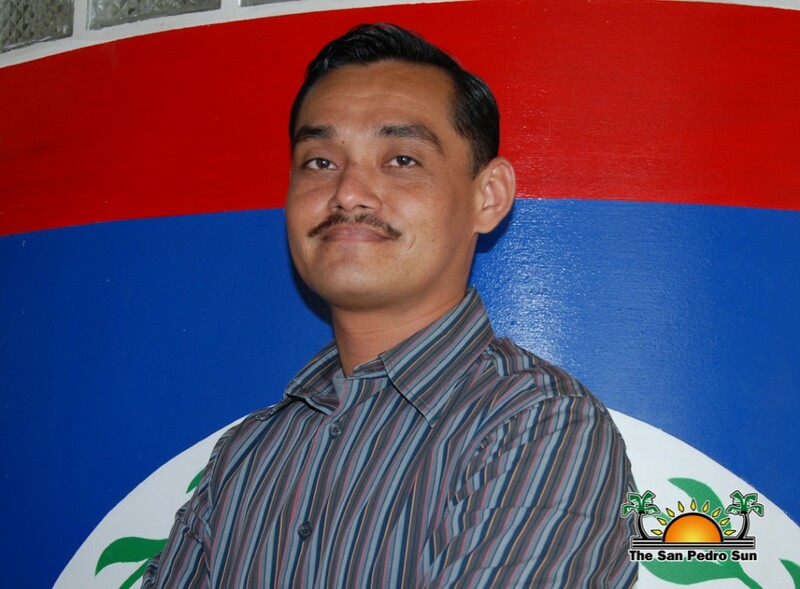 I know we have a dynamic team that can make the change San Pedro needs.” “I don’t consider myself as a politician but an activist.” Boiton said that running a council is not all about infrastructure but also about the social programs that can improve the lives of the citizenry. 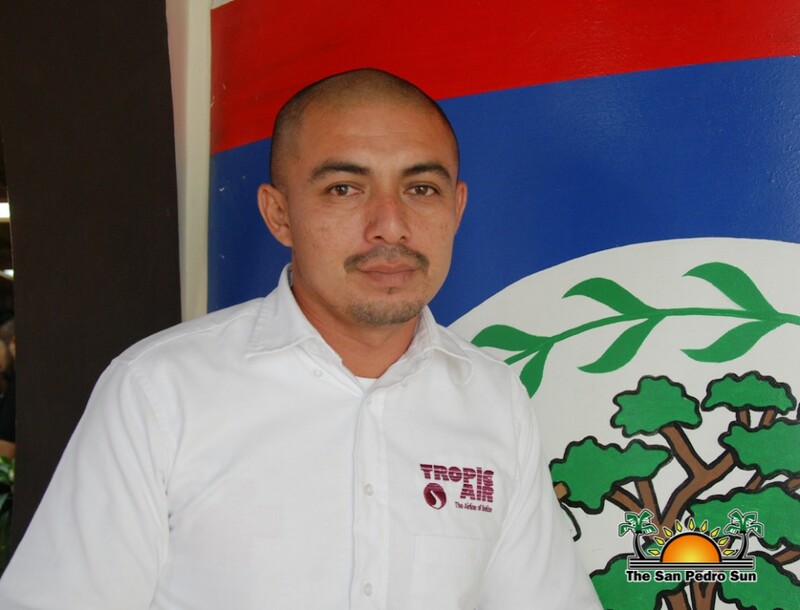 The seventh candidate on the VIP ticket is Francisco Salguero. The young islander, who is born and raised on Ambergris Caye, says that the issues affecting San Pedro are many including the environment, education and lack of activities for youth of the island. According to Salguero, there should be open meeting for the residents to have an input in the decision making of the island. “One of the things I would like to address is the accountability, especially when it comes to the tax system of the council. We need to know where our tax dollars are going,” said Salguero. Lopez said that the new faces introduced by the VIP will bring some hope for the “desperate change” the island needs. This will be the first time in San Pedro’s political history that three complete slates will contest a municipal election.